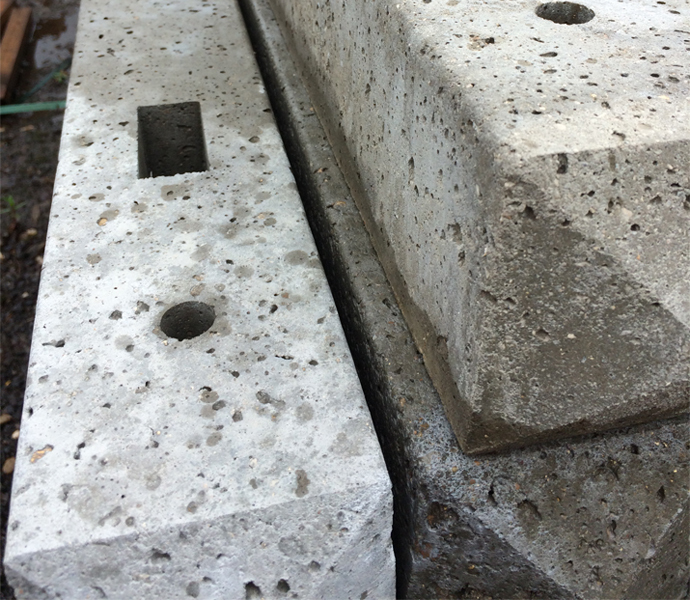 All of our concrete morticed posts are manufactured to a very high standard with clear, definitive mortices to allow for ease of installation and enhanced appearance. Morticed Posts are both used in conjunction with arris rails, featheredge boards and Gravel Boards. available on all products, to see if our local delivery service covers your area click here.